Looking for a unique way to get involved with the DRAG ILLUSTRATED World Series of Pro Mod, Summit Racing Equipment has been announced as the official sponsor of the shakedown runs during the upcoming event, which takes place Aug. 10-11 at Bandimere Speedway just outside of Denver. 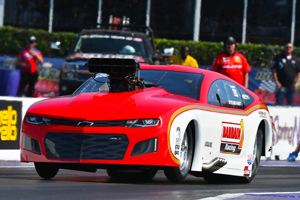 The Summit Racing Shakedown Runs will take place on Friday, Aug. 10, giving the star-studded Pro Mod lineup competing at the highly-anticipated race three opportunities to get their cars ready for Saturday’s $100,000 winner-take-all prize. Celebrating its 50th anniversary in 2018, Summit Racing Equipment is a worldwide leader in e-commerce, mail order and retailer of performance parts and accessories. 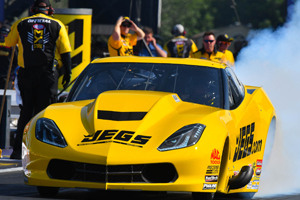 Summit Racing Equipment, which offers a selection of parts from more than 1,500 manufacturers, has worked with a number of different classes and race series over the years, now partnering with the World Series of Pro Mod for the first time in 2018. 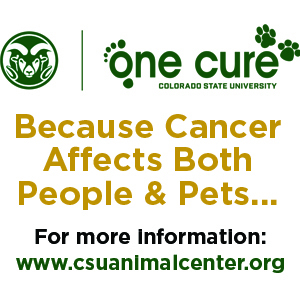 The three Summit Racing Shakedown Runs will take place at 5:00, 7:15 and 9:00 p.m. on Friday, Aug. 10, and the scoreboards at Bandimere Speedway will be turned off for those runs. The scoreboards will then be turned on for Saturday’s eliminations, setting a dramatic stage for the biggest and richest Pro Mod race in the history of the known universe. 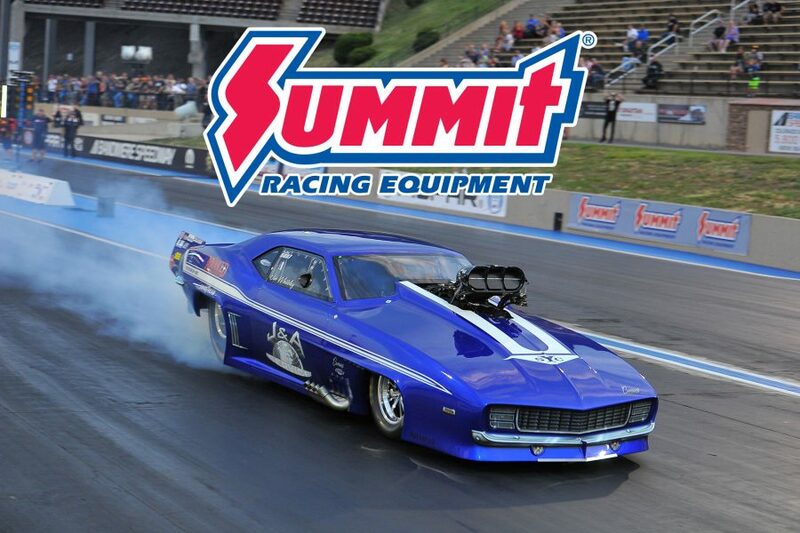 “We could not possibly be more proud to welcome Summit Racing Equipment to the World Series of Pro Mod family,” said Wes Buck, Drag Illustrated Founder and Editorial Director. “Jim Greenleaf and the team at Summit are hands-on with their partnerships in drag racing, and we love it. They’re quick to offer ideas and share in the excitement of the properties they team with, and you can’t ask for more than that.